Modern men are now more conscious than ever about their looks. This is why "vanity among men" is becoming a trend. It recently unveiled another milestone as it opened its 12th branch in SM North Edsa last December 2016. 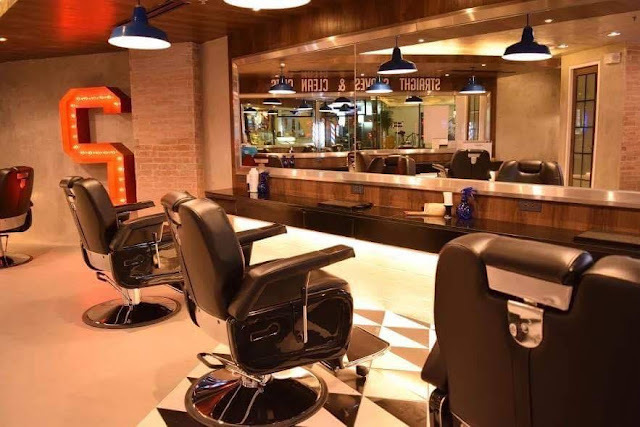 This place recreates the traditional concept of your go-to neighborhood barbershop and offers a destination. 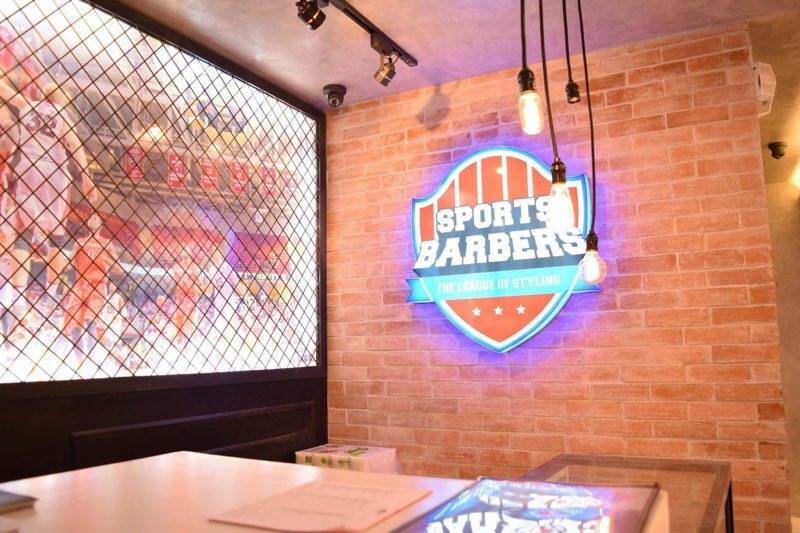 Sports Barbers aims to deliver the best cuts for clients, inspired by traditional hairstyles and the most stylish men. 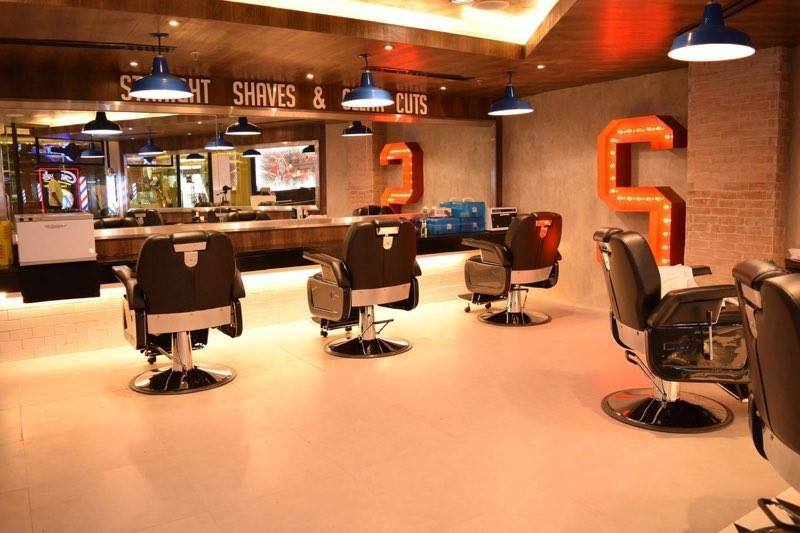 The brand’s crop of barber-stylists, a term derived from the fusion of Vidal Sassoon trained cutting and styling mixed with the efficient sensibilities of old-school barbers, mean clients can confidently step into any branch and emerge looking as dapper as they can be.